through a variety of Crusader bespoke schemes. Let our team show you how. up to 93% on empty property rates. Up to 93% savings on empty property rate. We keep costs to an absolute minimum - there are no legal fees. Under our schemes, all properties can still be marketed for sale or rent. “Anyone may arrange his affairs so that his taxes shall be as low as possible; he is not bound to choose that pattern which best pays the treasury. Is there anything more galling than having to pay rates on a property that lies empty? Precisely why property owners are turning to Crusader Empty Property Rates Avoidance to help rid themselves of the burden. 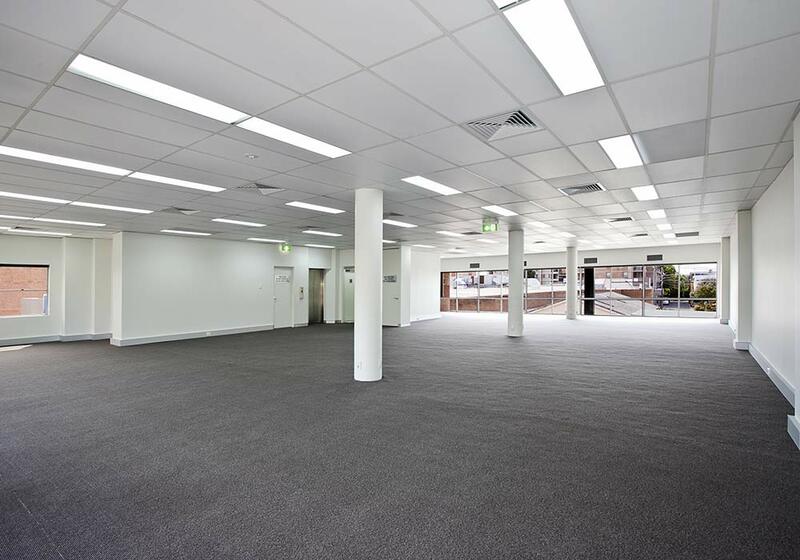 We can achieve rates saving solutions on offices, shops and industrial properties incurring empty property rates.